Watch my vegan nighttime skincare routine! I had heard so many good things about this brand and when I found out they were cruelty free, I decided to research them more. I emailed them asking about vegan products they have and they sent me a complete list of everything that has an animal ingredient in it! Woot! That made it easy. Now they have a full page saying what isn’t vegan!! I’ll include it at the bottom. I have had Keratosis Pilaris for years! Ever since I can remember. I’m glad I’m not the only one, half of the population also suffers from it! As it’s completely harmless, it’s annoying to wear a tank top or see photos of my arms and see it. I went to the dermatologist previously and what they prescribed to me was something containing lactose — yuck! To my excitement, the Resist Weightless Body Treatment 2% BHA is vegan! I’ve been using this for months now and I have repurchased and I plan to repurchase many times in the future. I apply to my arms once or twice a day and it hasn’t been a problem. The keratosis pilaris hasn’t completely gone away but it looks 100% better! Yay! Then I decided to try the shine stopper. It has much better ingredients than Lush’s Grease Lighting (a personal favorite) but does it work as well? At first, I hated this product! After it dried, it was super streaky and made my makeup look horrible. 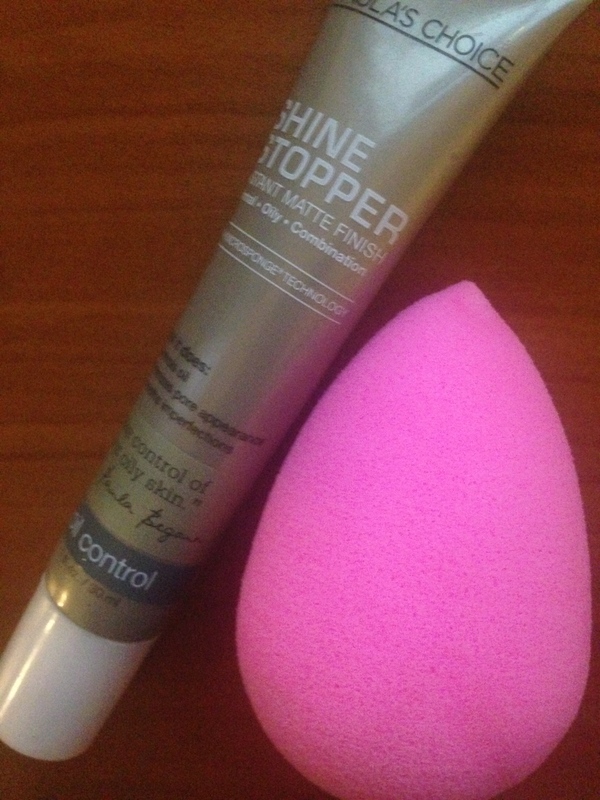 However, put this baby on with a beauty blender and it will give you a flawless finish! Yay! Much better than Lush’s! I love Lush products but they include ingredients like fragrances that irritate my skin where Paula’s Choice is all unscented. Are Paula’s Choice products vegan, or do any of them contain animal by-products? The majority of Paula’s Choice products contain no animal ingredients; however, some do contain beeswax derived from beehives, lanolin or lanolin derivatives, and a few other miscellaneous sources listed below. Please refer to the list below for complete details. All of Paula’s Choice Makeup Brushes are made from synthetic hair. Disclaimer: All Paula’s Choice products were bought by me and are not sponsoring me to say anything nice about their products. Watch my video about using Paula’s Choice Clear Line for Oily and Acne Prone Skin! All vegan! Next Post JEFFREE STAR COSMETICS!